Writer and photographer Bubuy Balangue enumerates on his Facebook post what the "Yellow admin" or the Liberal Party (LP) had done in the past 6 years. 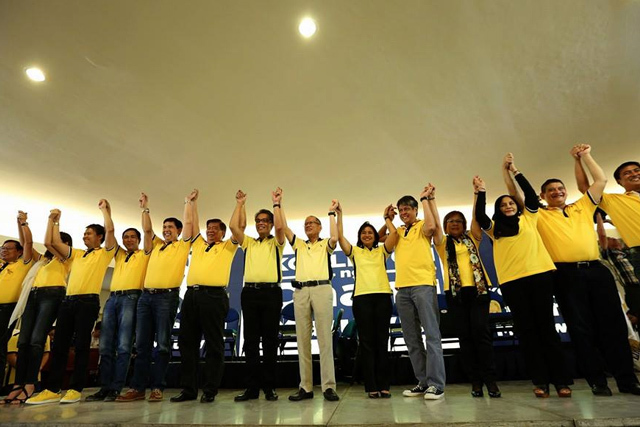 In his post, he started how the administration of former president Benigno "Noynoy" Aquino III achieved the "Highest Unemployment Rate" in the whole Southeast Asia. 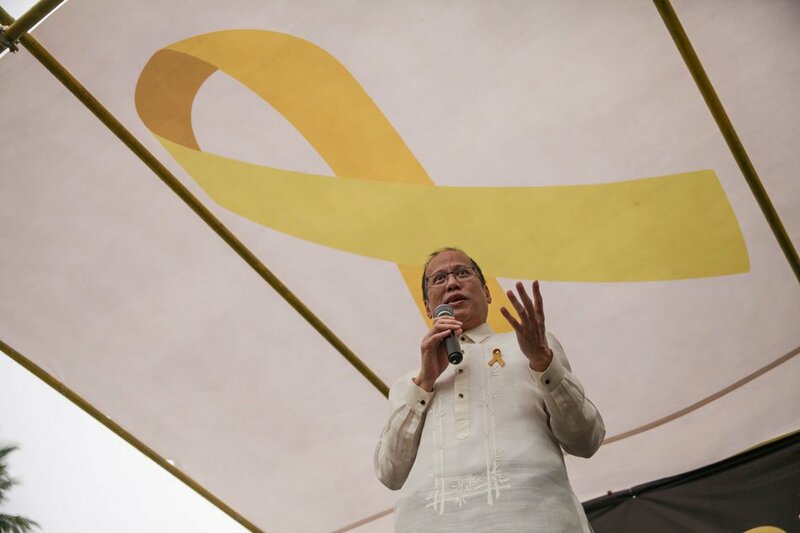 In the list, Balangue included how Aquino told the families of the slain SAFF 44 "namatay din ang tatay ko, alam ko ang pakiramdam niyo kaya patas na rin tayo ngayon." "17. Told the grieving families of the slain SAF 44 that they are now “even” as he also lost his father Ninoy, who was gunned down in 1983." The last one on his list which is number 24 was when the Ninoy Aquino International Airport (NAIA) landed as the worst airport in ASIA during the time of Aquino. "24. Under the BS Aquino government, the Philippines had earned top awards for the worst Airport, worst traffic and worst country to die in." 3. The MRT has broken down almost daily since Aquino became President despite a government subsidy of $1.2 million a month for maintenance and rehabilitation. 24. 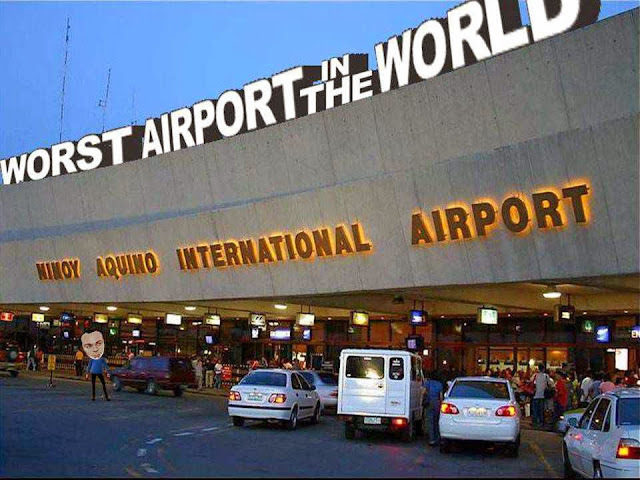 Under the BS Aquino government, the Philippines had earned top awards for the worst Airport, worst traffic and worst country to die in. And the irrelevant and insignificant 6% vehemently hate The Dutz."